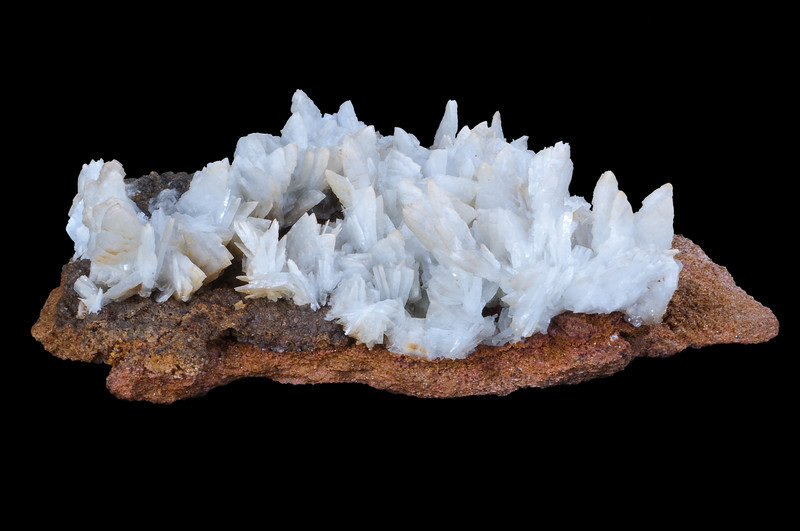 Note: Massive white barite looks like marble and could be used for decorative purposes. Faceted gems are very difficult to cut. The perfect cleavage makes wear very risky, and low hardness would also prevent use in jewellery. 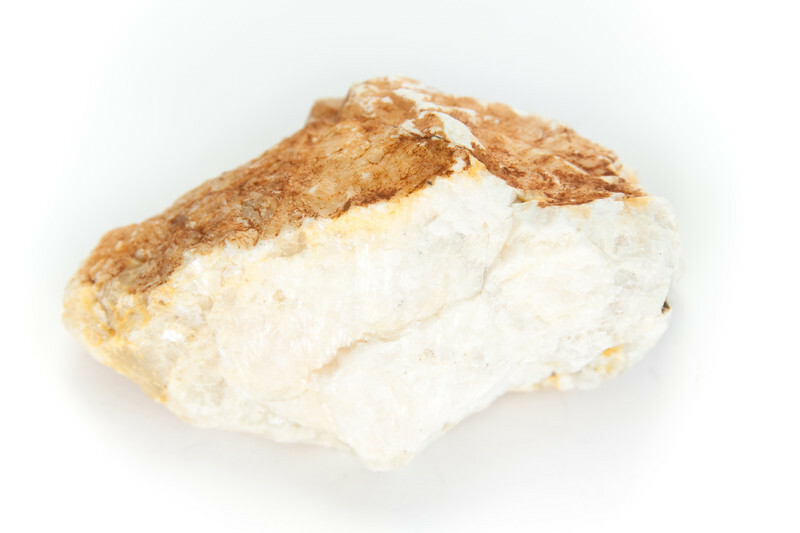 Barite is the main source to extract barium (by electrolysis or by heating in vacuum with aluminum or silicon), a metal which is used in wide range of industries. For instance, in metallurgy it is used in the walls of vacuum tubes to absorb unwanted residual gases during purification. 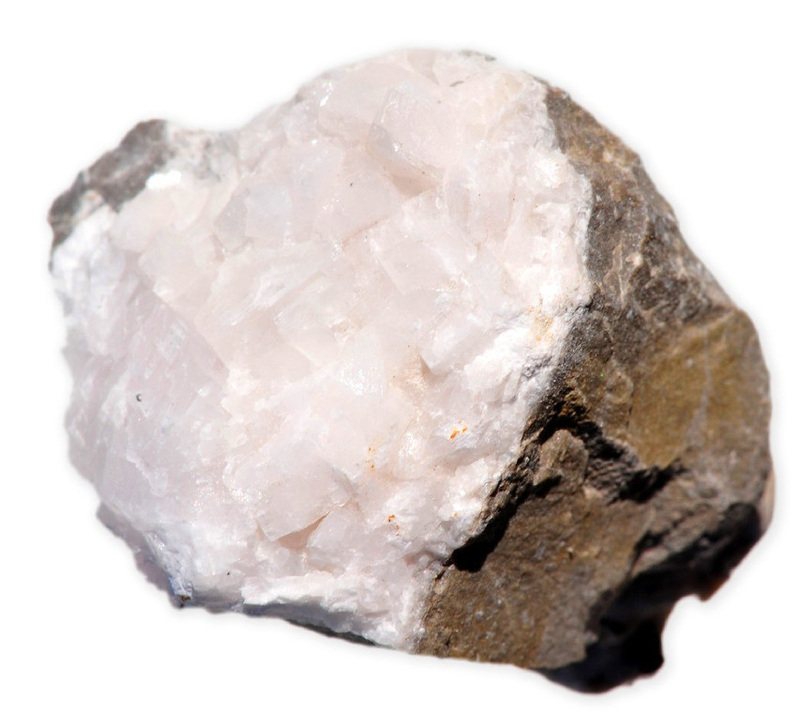 Barite is also used as deoxidizer in copper refining industry.